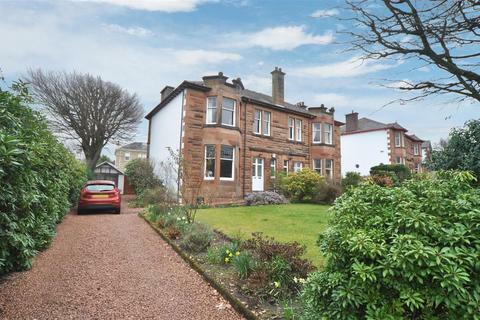 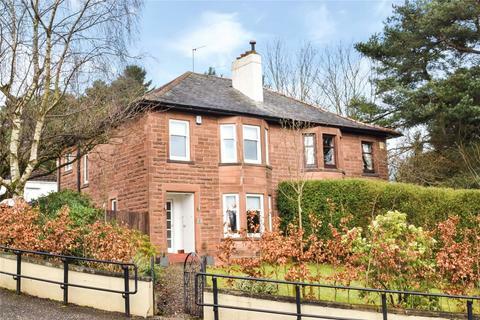 A distinctive sandstone semi detached villa directly opposite Newlands Park and The Dandelion Cafe, an excellent location! 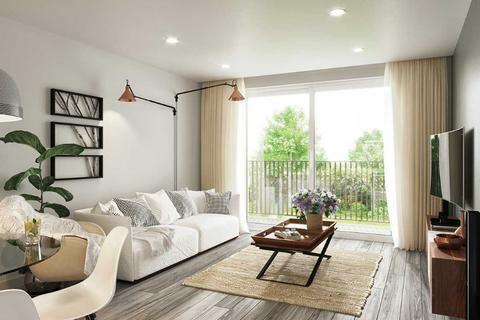 A substantial 2 bedroom apartment with a stunning interior and open views across the City, sitting on the top floor of this exclusive development by Apsis Homes in the heart of old Cambuslang. 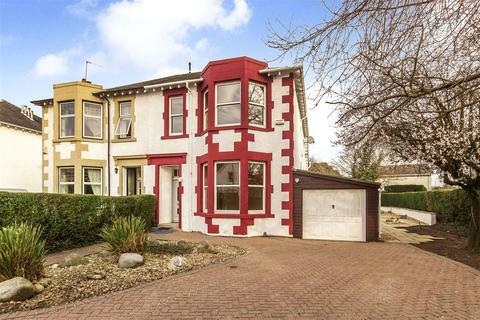 EPC - B. 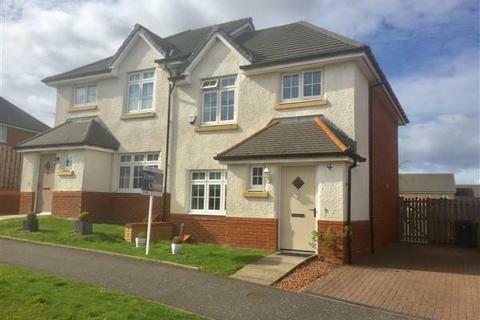 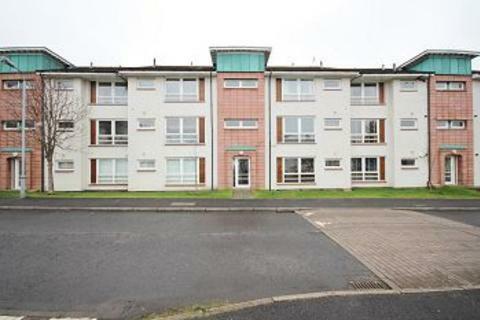 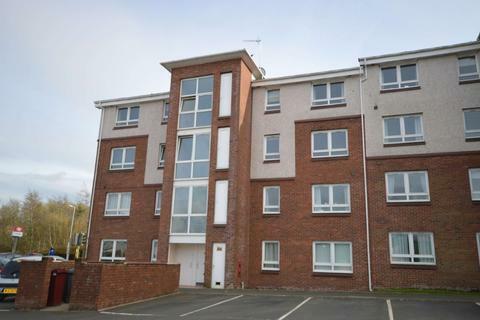 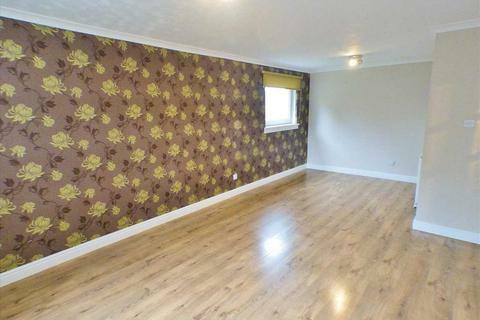 ***IDEAL LOCATION*** MODERN TWO BEDROOM SECOND FLOOR FLAT in the popular Eaglesham Court development, next to Hairmyres Hospital & Train Station.The property benefits from having RECENTLY REFURBISHED master en-suite, OPEN PLAN lounge/kitchen and RESIDENTS' PARKING. 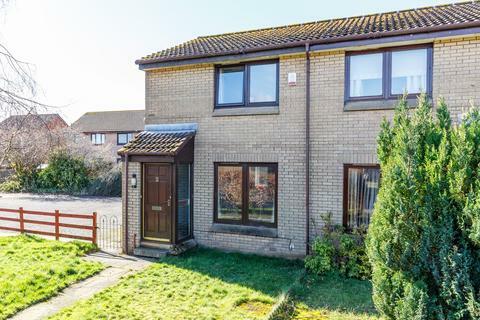 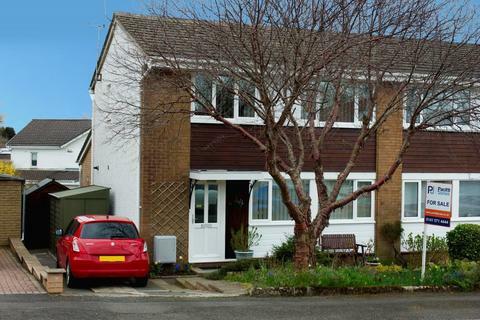 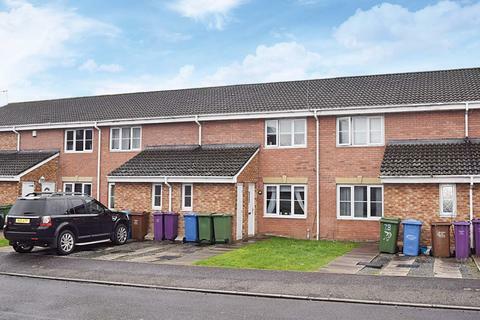 Residing within a much admired cul de sac development completed by Barrat Homes in 2006, this larger style three bedroom terraced villa presented to market in excellent condition and boasting a superb dining kitchen, downstairs w.c, enclosed rear garden and driveway parking. 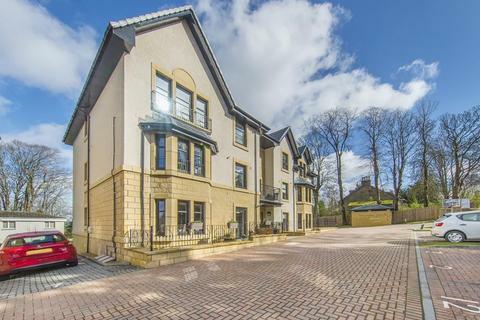 A fantastic second floor two bedroom apartment, located within this superb ‘new build’ development which is located next to all amenities at Bishopbriggs Cross. 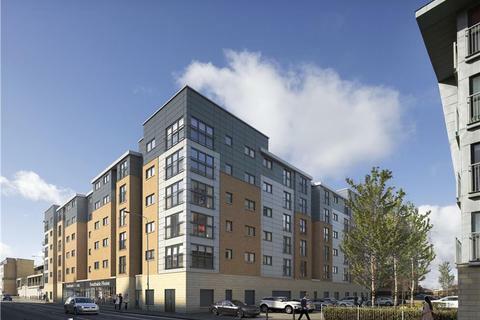 The superb specification includes a Porcelanosa kitchen and bathrooms, all floor coverings and carpets included, lift and private parking. 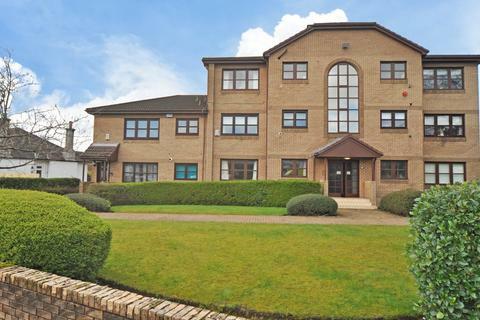 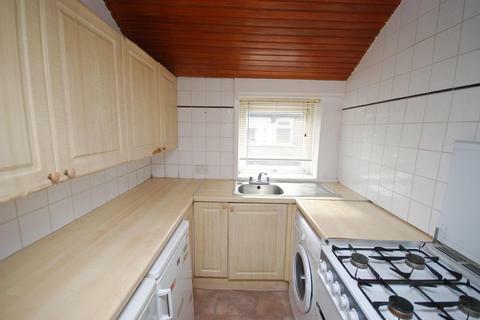 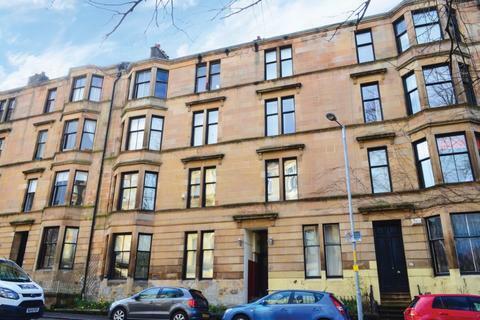 A superb spacious two bedroom apartment - Style G - level 1.